PDSA, the UK veterinary charity, is searching for a retained agency to oversee its CRM strategy. The process is being run by AAR and the organisation expects to make an appointment in June. 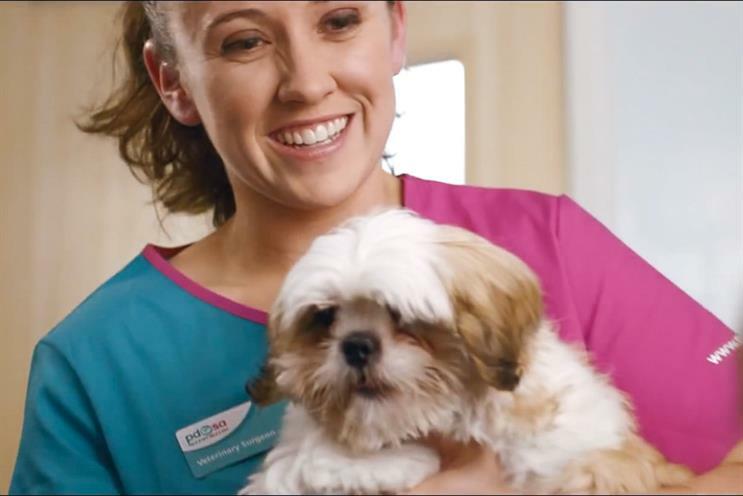 A PDSA spokeswoman said: "Further to our new brand launch at Christmas and, in order to aid the development of PDSA’s growth for the future, we have initiated a search for a retained agency to support our CRM strategy moving forward. "The winning agency will enable us to develop an integrated direct response approach across mail, digital, social media and DRTV to maximise our return on marketing investment."